There are many different organizations you can belong to, both as a museum professional or just a vistor or museum supporter. Check out some of these and support the museum field! The American Association for State and Local History provides leadership service and support for its members, who preserve and interpret state and local history in order to make the past more meaningful in American Society. AAM´s mission is to represent the museum community, address its needs, and enhance its ability to serve the public. This website provides unparalleled access to archive records and finding aids. 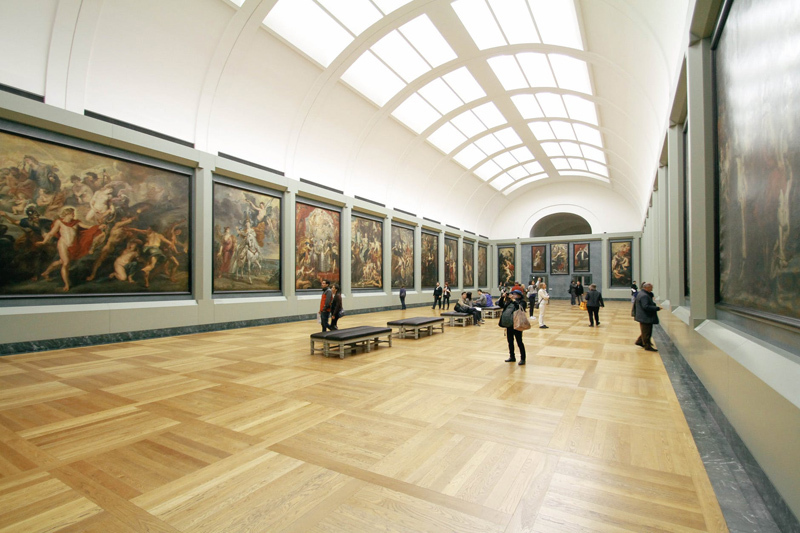 The Association of Midwest Museums provides resources to museums and cultural institutions and services to museum professionals in an eight-state region in the Midwest, including Illinois, Indiana, Iowa, Michigan, Minnesota, Missouri, Ohio, and Wisconsin. This NEH-funded website contains essays and case studies on the automobile´s relationship to labor, gender, race, design, and the environment. This site allows you to search and view newspaper pages from 1860-1922 and find information about American newspapers published between 1690-present. Chronicling America is sponsored jointly by the National Endowment for the Humanities and the Library of Congress as part of the National Digital Newspaper Program (NDNP). The Costume Society of America advances the global understanding of all aspects of dress and appearance. CSA works to stimulate scholarship and encourage study in the rich and diverse field of costume. This website is the gateway to the vast resources of the National Archives. Explore historic document, online exhibits, and more. The National Council for History Education promotes the importance of history in schools and in society. NCHE links history in the schools with many activities sponsored by state and local organizations. NCHE provides a network for all advocates of history education, whether in schools, colleges, museums, historical councils, or comunity groups. The Organization of American Historians promotes excellence in the scholarship, teaching, and presentation of American history, and encourages wide discussion of historical questions and equitable treatment of all practitioners of history. The PBS website provides many interesting links through their "American Experience" series. They also provide links to more resources. Search over 2 million records with 265,900 images, video and sound files, electronic journals and other resources from the Smithsonian´s museums, archives & libraries. While it is a bit commericial, The History Channel has many wonderful resources, including online exhibits, video clips, and history classroom activities. Great resources for adults, kids, and families, including a Today in History feature, the American Memory Project, and virutal exhibitions. What is the National Trust for Historic Preservation? See what significant historic properties the Trust owns that are open as museums. RAP is a national network of nonprofit organizations with expertise in the field of conservation and preservation. This site includes over 3000 artifacts, ranging from Coptic textiles dating from 800-1000 AD through British woolen cloths, Kashmir shawls, African strip weaving, and Scandinavian furnishing fabrics from 1950 to 1990.